Once the last package arrives I will start recording videos on the grand piano, and yes that means Dearly Beloved 2018! Hope your Christmas was amazing, and you have a happy New Year. See you soon! Christmas is only 3 months away, and that gives you the perfect amount of time to prepare some music to play for everyone during the holidays! 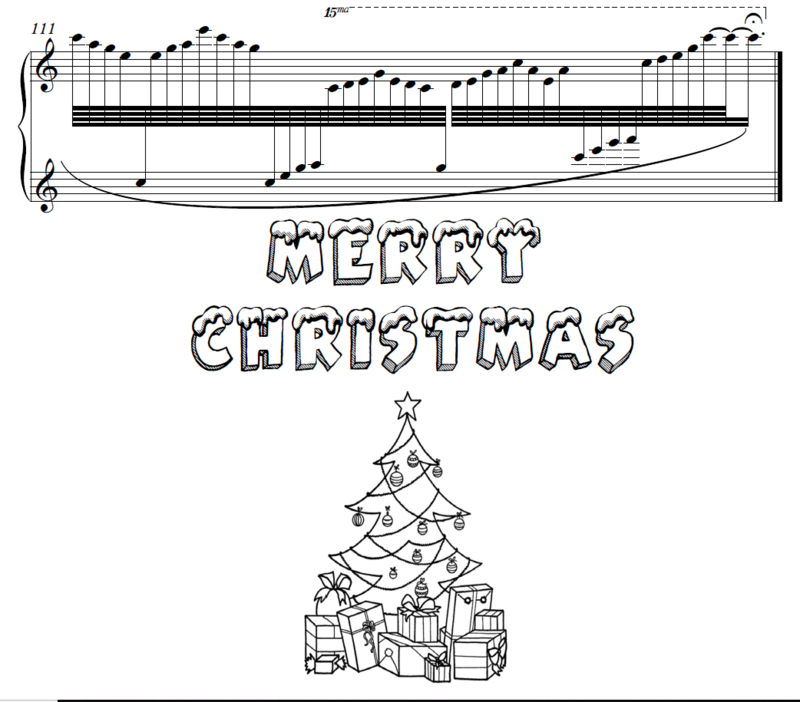 Check out my Christmas sheet music below! Christmas Carol Medley (2013) Now 50% off! As for sheet music, the Works for Piano III version of my composition “The Separation” is out in Sheet Music form thanks to our beloved transcriber, Diluent! Have a look! Buy the Separation here! Lastly, some of you may have noticed my Works for Piano volumes I, II, and III are no longer in stores at the moment. I am currently getting the artwork for all three revamped, and distributing all three albums on another platform. They will now be available on Spotify too! See you guys soon, love you all! 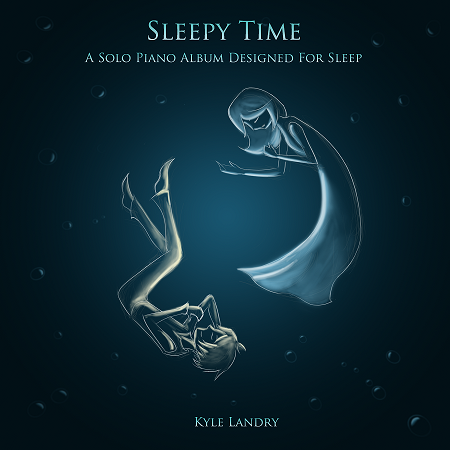 The album was created in hopes to help some of my friends fall asleep easier at night. The tracks are soft and gentle with a calming atmosphere. I truly hope you enjoy it! Update: Still searching for the grand piano, and now considering financing it because even a used Steinway Model B is still out of budget with the grand piano fund and my own contributions. 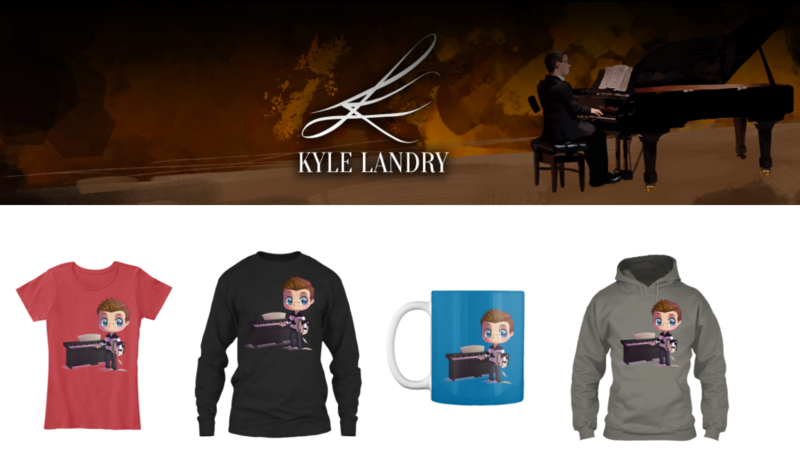 Either way, I promise the grand piano is coming, and I’m still so so gracious of your generous contributions. Thank you so much, and I’ll keep you updated!